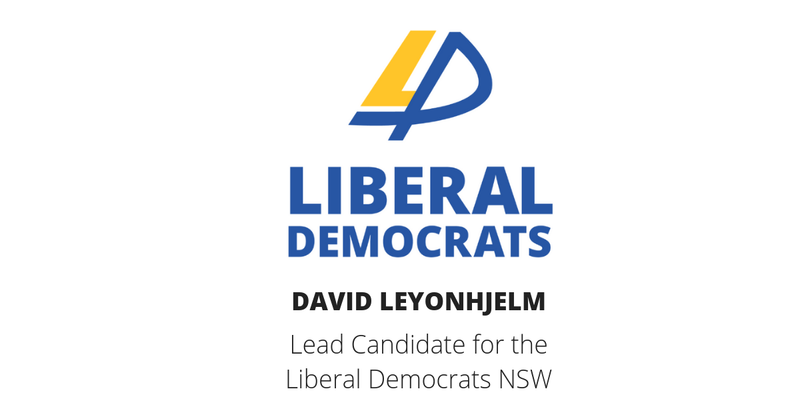 Assisted suicide will remain illegal in New South Wales unless mainstream voters vote for the Liberal Democrats, David Leyonhjelm has warned. “The Liberal Democrats are long-standing supporters of legalising assisted suicide. Individuals should be free to make their own voluntary, independent and informed decisions about their own life and death,” Mr Leyonhjelm said. Victoria has legalised assisted suicide for Victorian residents from July 2019.